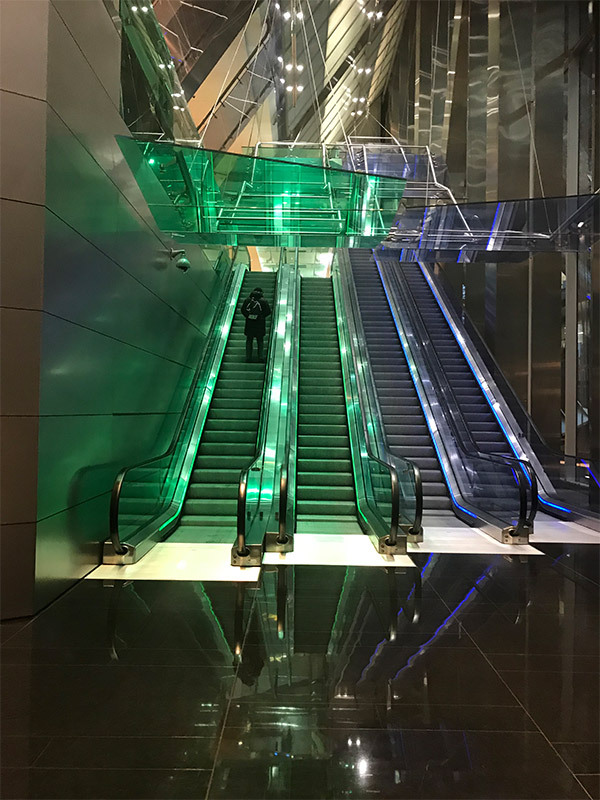 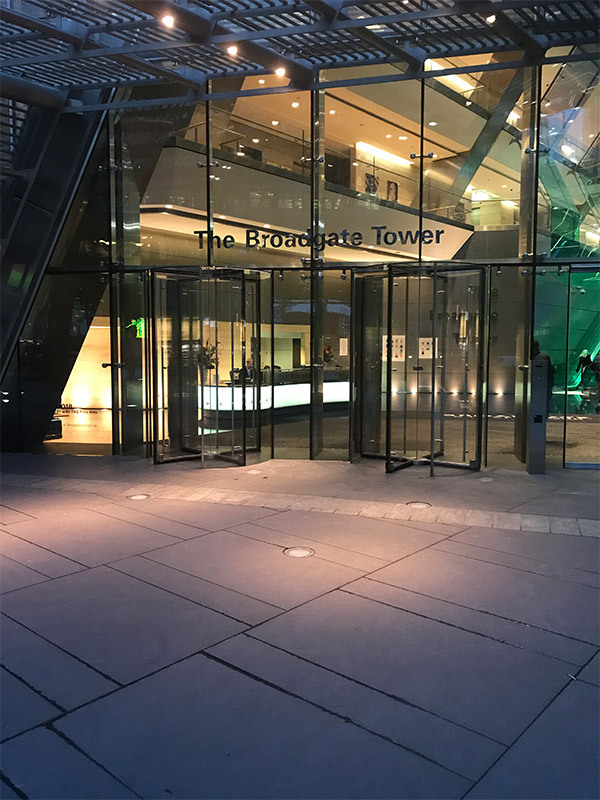 We were approached to undertake a project within The Broadgate Tower which stands prominently within the renowned Broadgate business district in the City of London. 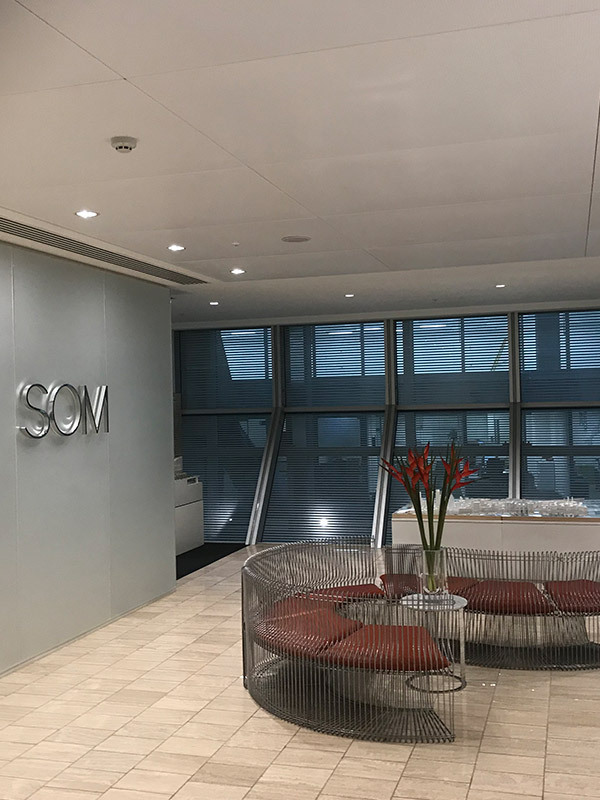 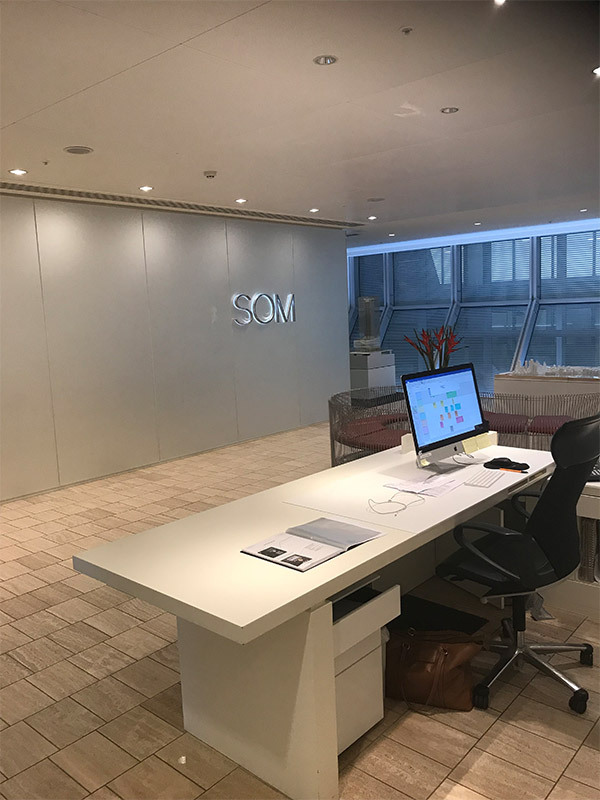 SOM has been active in the district since it began to take shape in the 1980s, designing public space enhancements and many key buildings, so it was a compliment to undertake work within their offices. 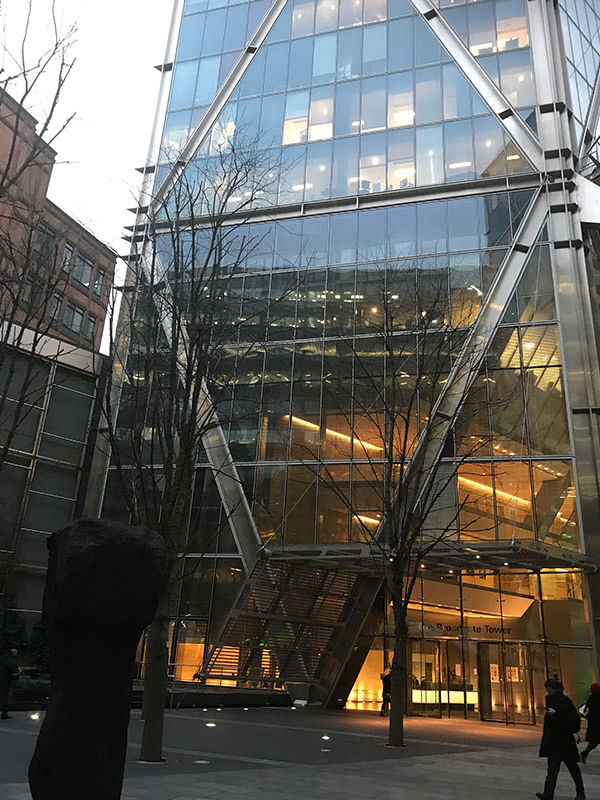 Working closely with 8Build on the project, our main work involve electrical adaptations including the planning and placement of sockets and data points to better suit usage requirements – while ensuring minimal disruption and maximum safety to employees and the public.